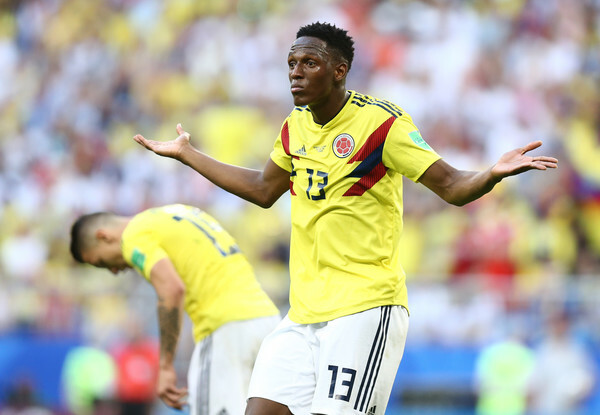 Everton delegates are in Spain to finalize the deal to sign Colombia World Cup star Yerry Mina from Barcelona. According to Sky sources, Yerry Mina is currently having his Everton medical ahead of the move. Mina who is a Manchester United target is keen on moving to the Premier League. The Barcelona defender will sign a five-year contract with the Toffees for a reported 32 million Euros. Everton will announce the deal later today once he puts pen to paper.